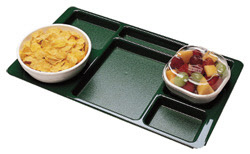 Plastocon offers a wide range of food service trays for use in correctional facilities. Matching flatware, mugs, tumblers, and bowls are also available. The Classic is the newest food service tray from Plastocon. 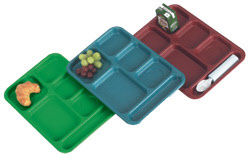 Available in Teal, Royal Blue, and Cinnamon, these trays are molded after the Hot Tray and Hot Tray II. 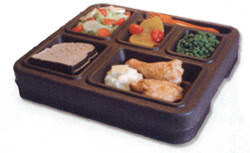 Transport food with ease in the SuperMax correctional food service tray from Plastocon. With stacking capabilities, these trays are lightweight and easy to transport. Will hold milk or juice container in the tray. The Insulator stacking meal transportation tray is one of the most popular from Plastocon. Over 6,000,000 meals are served annually on the Insulator! Order for your facility today. Keep your inmates safe with virtually unbreakable plastic cutlery from Plastocon. Order knives, forks, and spoons for your correctional facility cafeteria today. 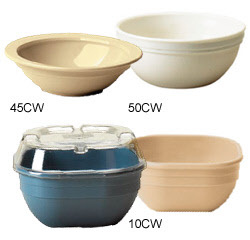 Order polycarbonate and Camwear dinnerware bowls safe for use in correctional facilities. Contact Plastocon to order or for more food delivery system options. 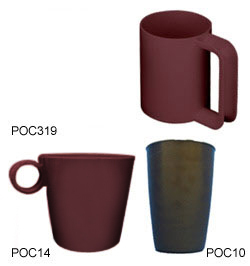 Plastocon carries a variety of alternatives for glass drinking receptacles. Order polycarbonate mugs and tumblers for your jail cafeteria now. 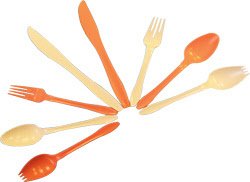 Use disposable meal delivery equipment to make cleanup at your correctional facility easy. Order disposable trays, inserts, liners, and lids today from Plastocon. 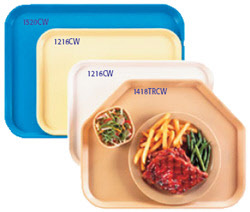 Get 5 portion compartment cafeteria trays for your correctional facility, jail, or prison. Contact Plastocon to place your order! Trapezoid compartment trays have 7 compartments and are dishwasher safe. Order these virtually unbreakable trays for your correctional facility now. 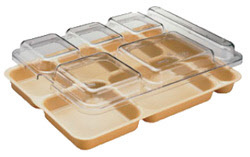 Expand your in-cell feeding program with break-resistant meal delivery trays. Contact Plastocon to order today! 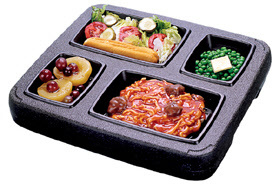 Order base cafeteria trays with inserts from Plastocon. We provide full correctional meal delivery systems, learn more now! 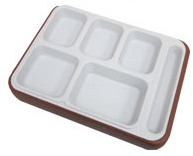 Add break-resistant, cafeteria style compartment serving trays to your correctional facility meal delivery system. Contact Plastocon for more information or to order online. Order 2x2 compartment trays for correctional facility use from Plastocon online. 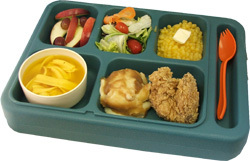 Purchase virtually unbreakable Camwear food trays for your jail, prison, or correctional facility cafeteria. For more information on Camwear trays, contact Plastocon. 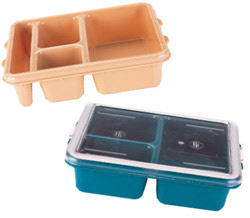 Use separator compartment trays to preserve food temperature and prevent spills. Order from Plastocon online today.